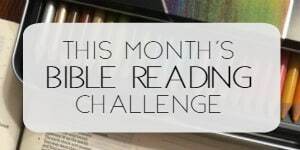 Welcome to the final April Bible reading challenge summary! 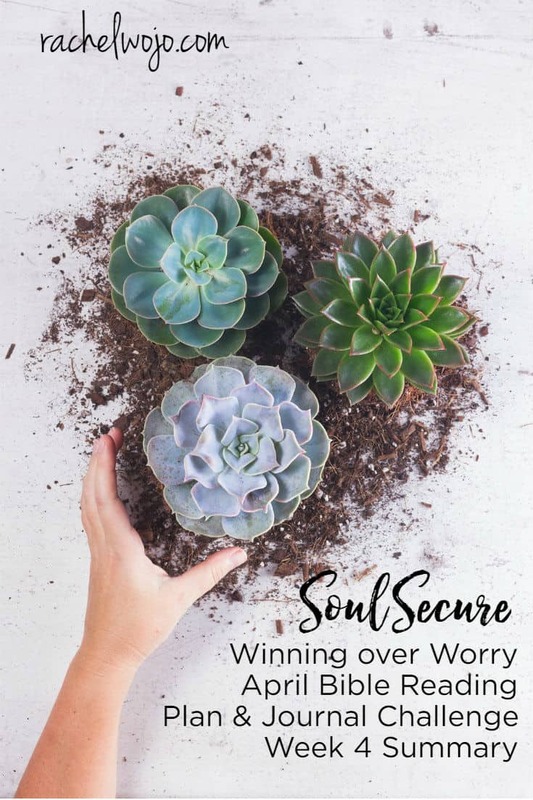 The Soul Secure Bible Reading plan Summary week 4 is one that will help you cement your thoughts about winning over worry. 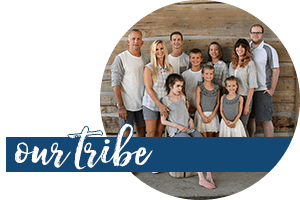 If you are new here, each month I host a Bible reading challenge and each week we take a look back at the previous week of reading to help us stay focused and retain what we’ve been learning. 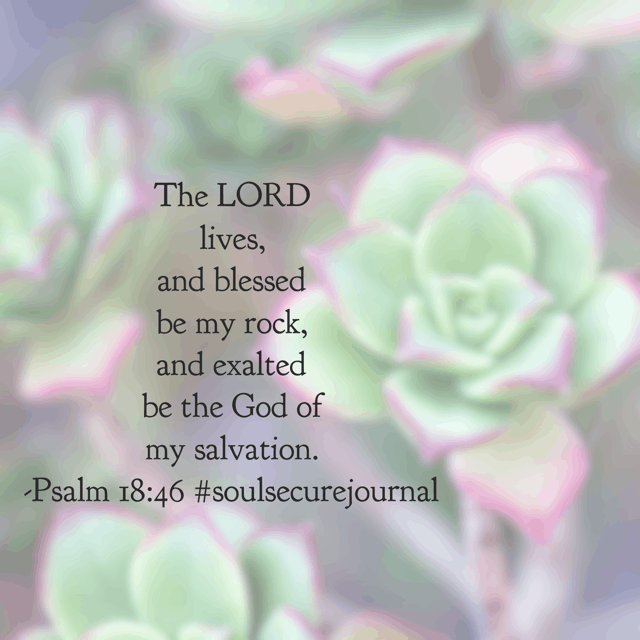 Learning that our souls are secure in Christ and we have no reason to worry has been such an incredible month of lessons. Let’s wrap it up now as we read the highlights. 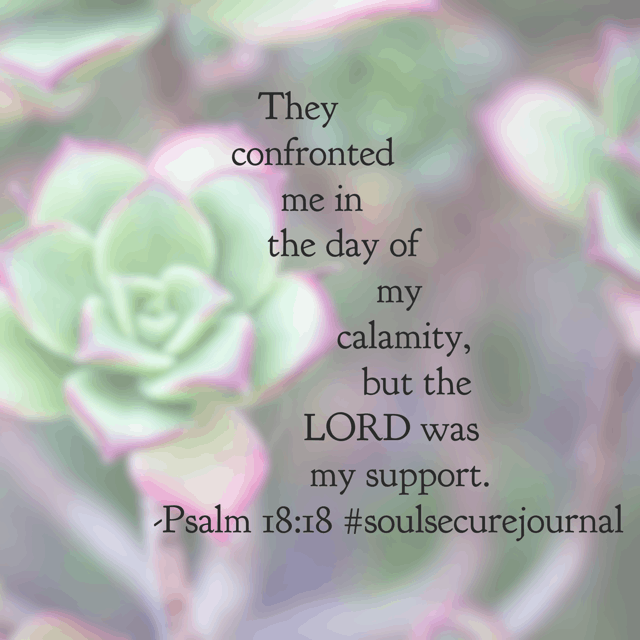 All month our community has been focused on the #soulsecurejournal#biblereadingplan to work on #winningoverworry . 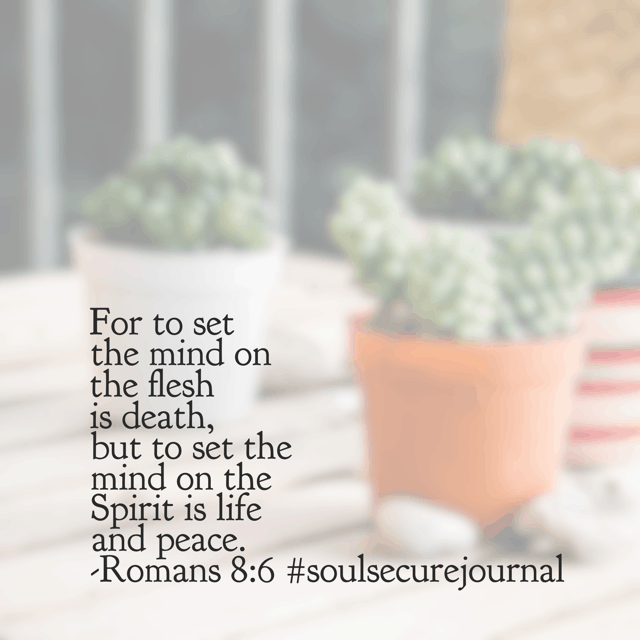 Today’s passage is reminding me that we simply can’t stop worrying in our strength. 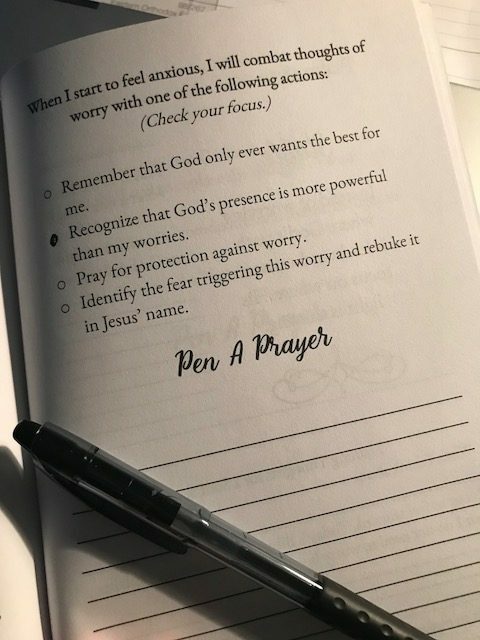 I’ve heard folks say (and I’ve even said) “I just can’t help but worry about fill-in-the-blank.” But God’s strength empowers us not to worry, even in failures and especially in weaknesses. 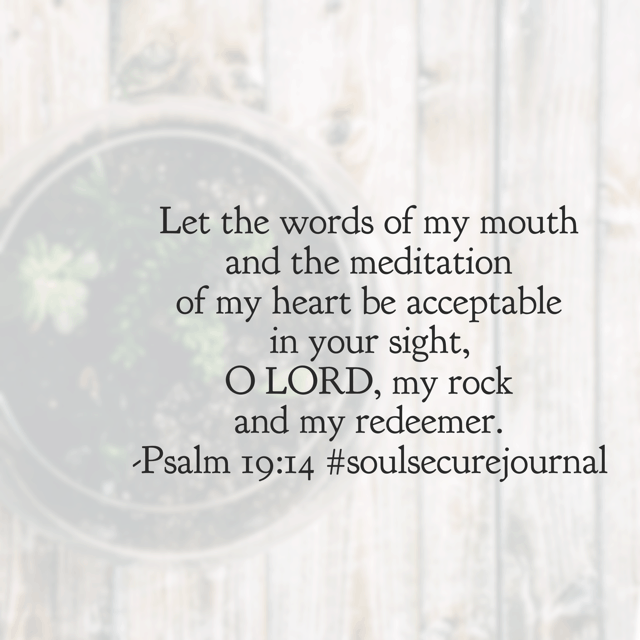 Today’s prayer challenge? 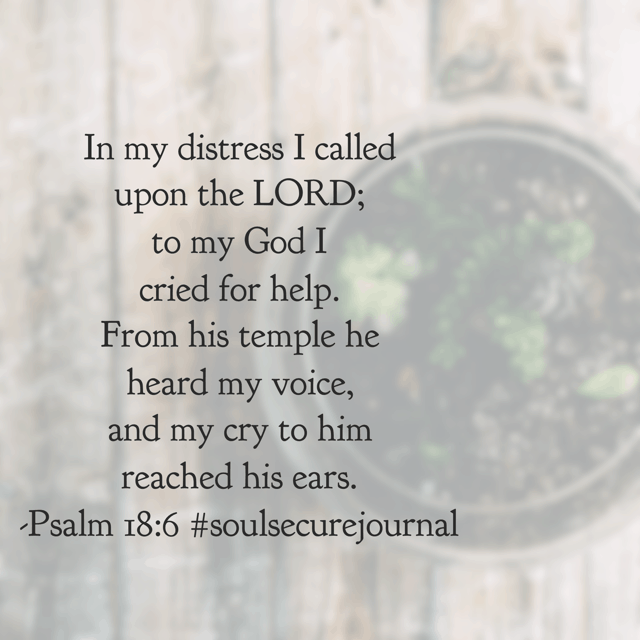 When the temptation to worry arises, ask the Lord for strength to overcome it in His name! All the paths. Every one of his plans for you are good and you do not need to worry. 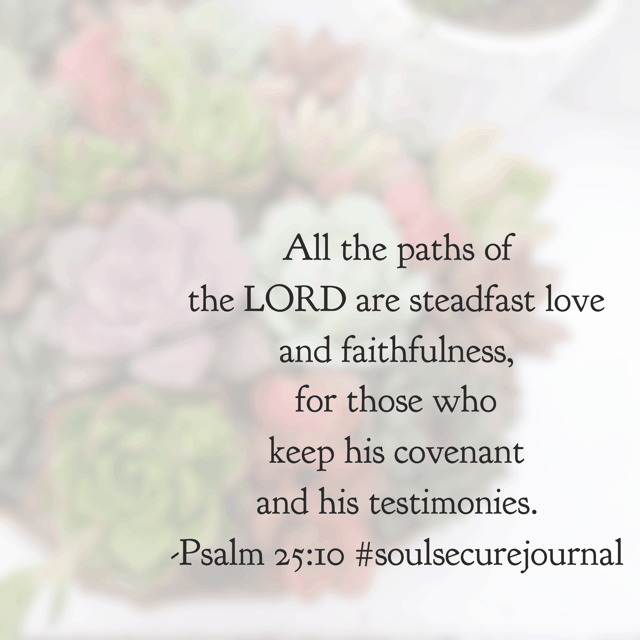 He will keep his promises; he always has. Fret not! 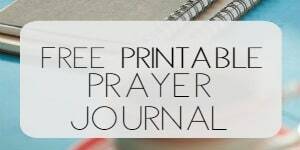 I pray this monthly series has been as much of a blessing to you as it has to me! 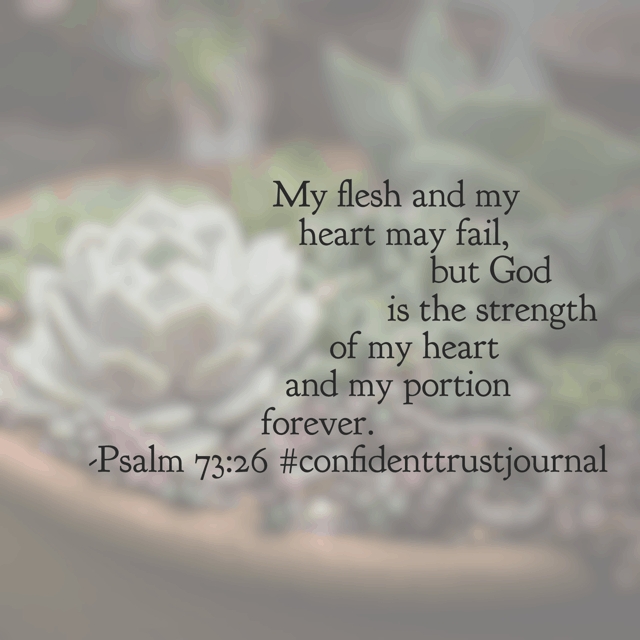 Don’t forget to join in the Confident Trust Bible reading challenge for May!